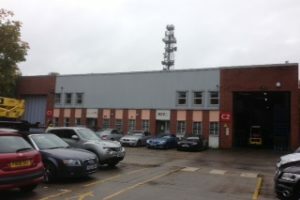 Our Client was the freehold owner of an industrial unit in Knottingly which was occupied by a tenant under a full repairing and insuring lease. The tenant exercised the break option within their lease and then decided to stay in the building but wanted to negotiate a new lease with our Client, with one important change, that being to limit their future repairing obligations. After many discussions, agreement was reached to limit the tenants repairing liabilities requiring them to maintain the building to the current condition only and not to the standard typical of a fully repairing and insuring lease. 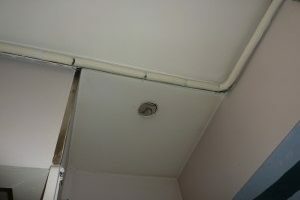 The tenant’s surveyor prepared a Photographic Schedule of Condition. Tim Greenwood & Associates were instructed to carry out an inspection of the building to check and comment upon the schedule which was to be attached to the new lease. The inspection was undertaken and, in addition to agreeing the schedule, we reviewed the condition of the building, taking into consideration the tenants liabilities under their existing lease. 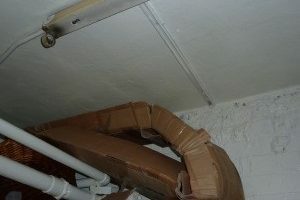 It was apparent that the tenants’ maintenance regime was not fully compliant with their current lease requirements. Accordingly we recommended our Client to impose conditions on the tenant, in conjunction with agreeing a new lease for the backlog of repairs and maintenance issues to be completed within one year of the new lease. With this approach our client was able to agree terms, whilst ensuring no further deterioration occurred to the fabric, structure and services, thereby maintaining his long-term asset value. We were approached by our client, who was due to take the lease of a small café/retail unit in Hammersmith but, due to the condition of the unit, wanted to limit their potential lease liabilities. 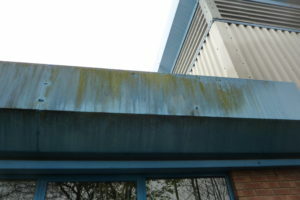 We were instructed to undertake a site inspection and record the condition of the unit prior to agreeing the lease and preparing a Schedule of Condition setting out the condition and defects currently visible in the unit. We prepared a detailed Schedule of Condition which was issued to the client and for attaching to the lease limiting their liabilities at the lease end. 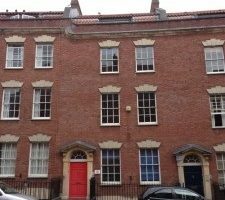 Our Client occupied a 5 storey office building in Bristol, under a fully repairing and insuring lease. The lease was due to expire in September 2013 and several months prior to this our Client, concerned about their end of lease repairing obligations, approached their landlord to enquire about the potential dilapidations claim that would be served on them. The landlord would not engage in discussions prior to the lease end so we were instructed to prepare a dilapidations assessment setting out the anticipated items of claim and the likely cost of such works. We completed this instruction three months prior to the lease end it allowing our Client to formulate their exit strategy. This assessment allowed our Client to decide whether to undertake the dilapidations works prior to their lease end, as they were entitled to do, or to wait for the formal claim from the landlord to be prepared and negotiate a cash settlement. In undertaking this instruction we reviewed the lease documentation, undertook a survey of the building and prepared a report setting out our Clients liabilities and the anticipated costs for the works required to address those liabilities. For further information please contact Anna King (anna_king@tg-a.co.uk , tel: 01293 804672).